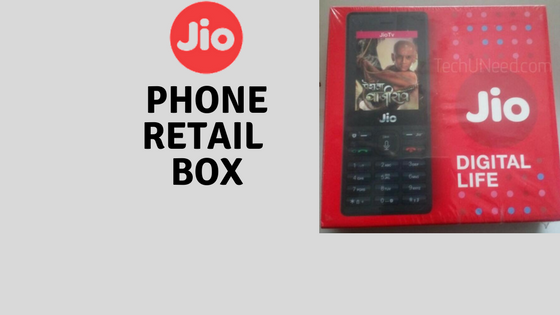 Jio launched the much-awaited feature phone recently, Jio Phone. 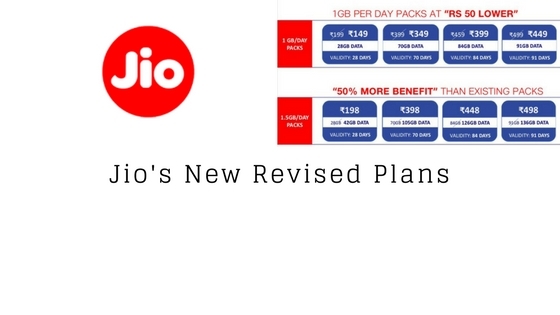 Jio phone packs some amazing features that are surprising to see in a feature phone. The price is effectively FREE, but refundable security deposit of Rs. 1500 is there. 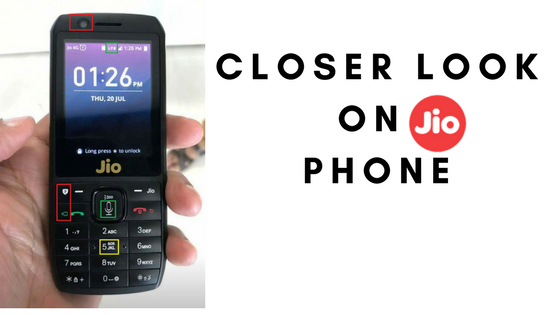 The pre-booking of JioPhone starts from August 24. It’s still a long way to go though. 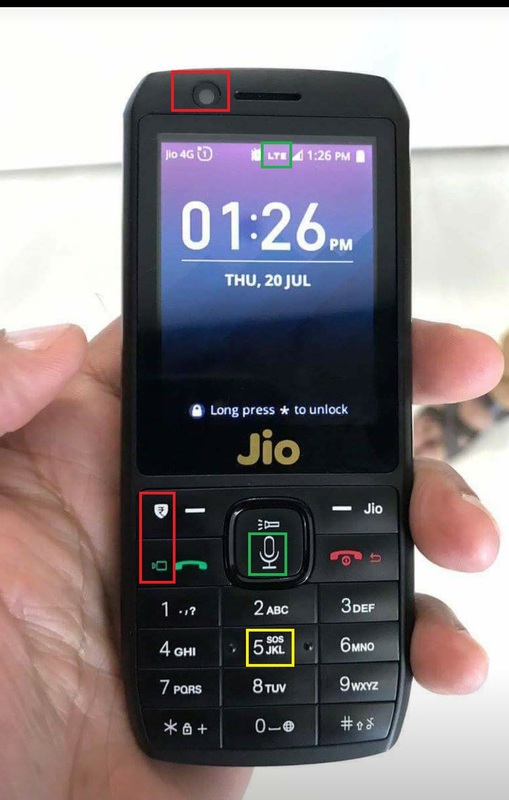 A leaked image shows the closer look of JioPhone. Let us see more on that in this post. On the top, we can see the front facing camera followed by an earpiece. The 2.4-inch display covers most of the phone. LTE symbol can be found on the top bar too. Moving down we can see the number keypad along with special buttons. Were you able to spot any other features from the image? If yes, let us know in the comment section below. 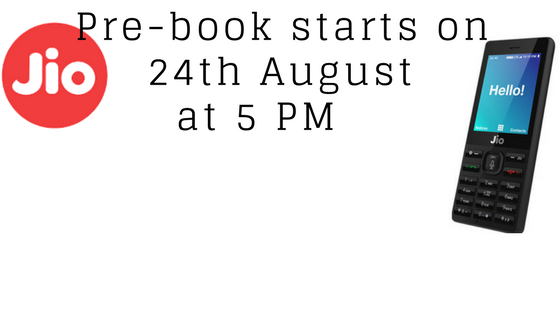 Stay tuned to TechUNeed for more coverage on Jio!